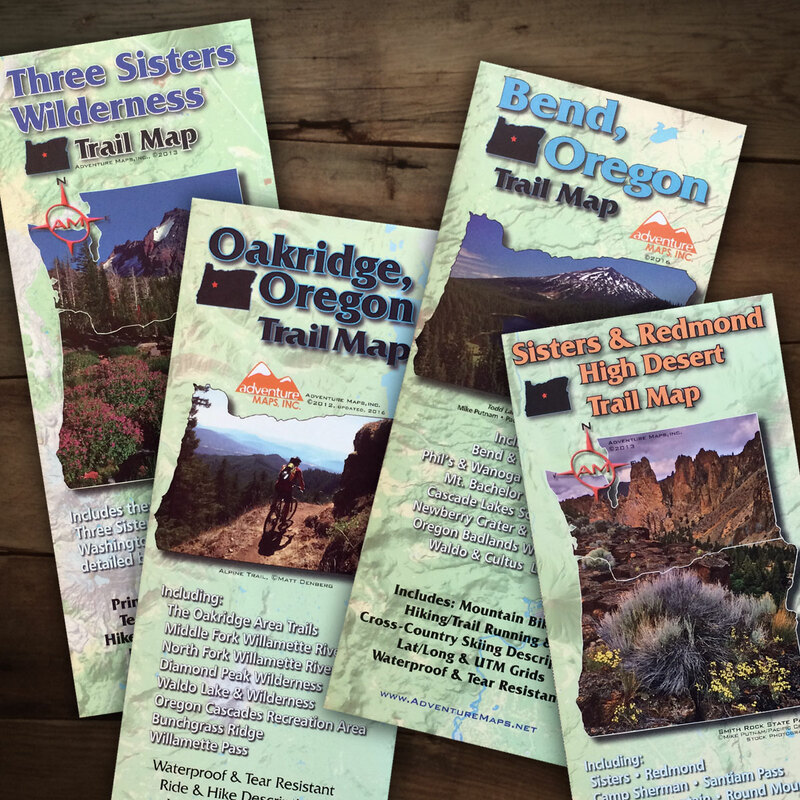 Central Oregon MTB trails are roughly grouped by regions. If you’re not familiar with Bend, start by looking at the Bend mountain bike trail map — or just pick a trail, and start exploring. To view the latest Bend mountain bike trail conditions, browse the list below. Click on the trail name and you’ll find detailed trail maps, descriptions, discussions, and photos. Got a trail report or condition update to share? It’s easy to post a report. The Mt. Bachelor Bike Park is now closed for the season and will re-open in mid July (or when the snow has melted). Check their website for details. — Got a trail report or condition update to share? It’s easy to post a report. Chris Schweppe April 19, 2019 at 9:42 amM.T.B.Clear and tacky from Ben's to Kent's. Miguel Montaña April 19, 2019 at 6:23 amDeschutes RiverDRT is in great shape until you start to approach Benham Falls where it gets muddy. Bruce Bradshaw April 18, 2019 at 7:44 pmCatch and ReleaseSmall woody debris in the south from brush clearing. BendTrails April 17, 2019 at 9:39 pmVoodooreport of significant snow still on the trail with some mud. BendTrails April 17, 2019 at 9:37 pmSwamp Wellsclear well past kelsey butte. Snow patches before first cross over. Seth McGovern April 17, 2019 at 8:41 pmTicket to Ride (South)Clear at the beginning, but then quite a few snowy patches. Still needs some time to melt and dry. Alex Anderson April 17, 2019 at 4:52 pmTicket To Ride (North)Just rode this afternoon. Stream has dried up! Whole section riding well.